If you’re looking to work as a security guard in shops, malls or office buildings, contact Lite Security to learn about the eligibility requirements for obtaining a licence. We are based in Brunswick, Melbourne! Security guards are associated and trusted with activities such as protecting property, patrolling areas and preventing theft. From helping you choose the right training course to advice on employment opportunities and getting the right licence, we have you covered! Count on us for courses that have been developed to make you more employable. Contact us if you’re looking to start a career in the security industry. A security guard is employed to protect, watch and guard a property. If this sounds like a job you would excel at, contact us to learn more about the entry level qualifications you will need to to start your new career. 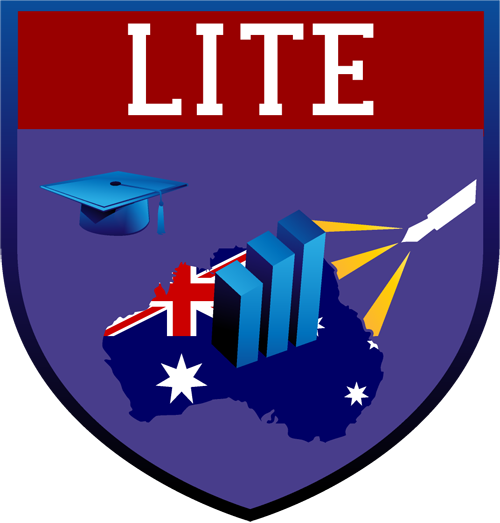 At Lite Security, we provide all the support and help you need to get your security guard licence. 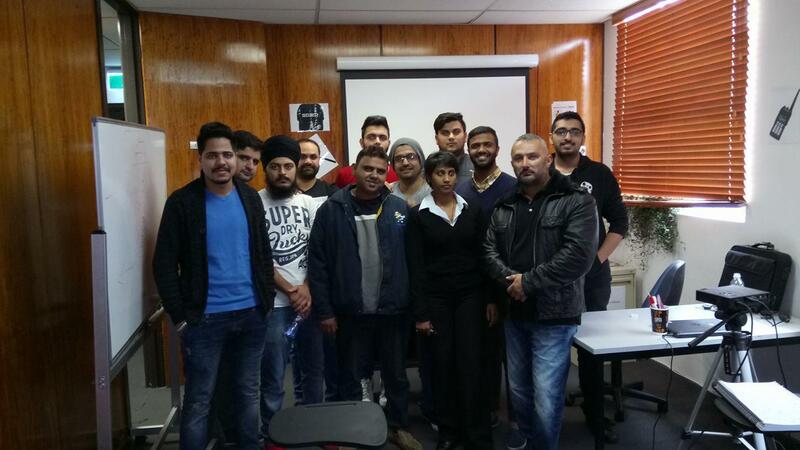 We offer recognised security training courses that are fully compliant with the Australian Qualifications Framework (AQF) and the Australian Skills Quality Authority (ASQA) standards. Contact us for more information about the certifications you need to become a security guard! If you’re after a career change, or perhaps you’re simply looking to upskill and try something new, why not try a security guard course at LITE Security?